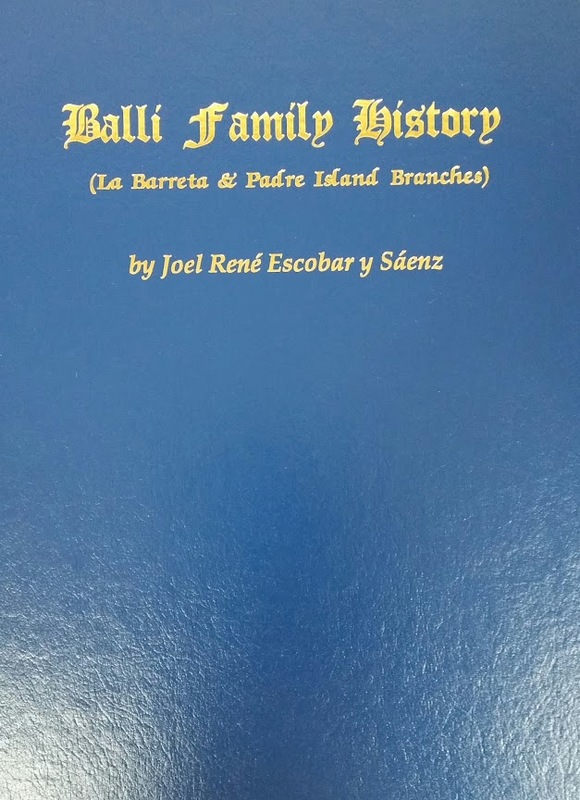 Here is a list of the books that Rene Escobar made during his lifetime. 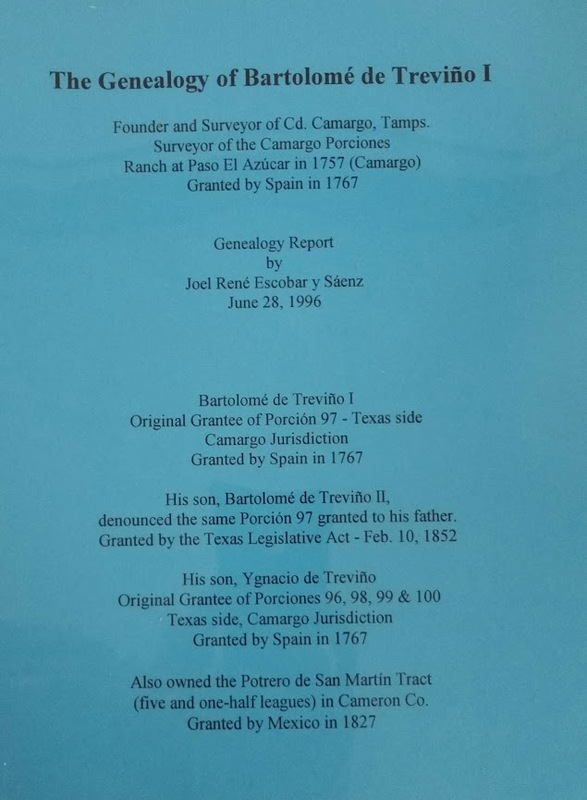 They are invaluable when it comes to genealogical research for South Texas and Northeastern Mexico Genealogy. I made this page to answer a question that I get too often. Where can I buy the books of Rene Escobar? Here is the answer. During the last ​Annual Texas Hispanic Genealogical and Historical Conference I meet Mara Escobar Romero one of the sisters of Rene Escobar. I found out that she and her sisters manage the Escobar Book Company and offer all the books of Rene Escobar for sale. I asked her how can people order their books and I was provided with a business card. What I did was take a photo of each book as best as I could in order to create this page. Below you will find the picture of the book cover of each book, a very short description and the going price. Prices may change from time to time. By the way I am not associated with the Escobar Book Company nor do I get any commission from these books, I am listing them here to make it easier for you to buy these books that otherwise would be very hard to get your hands on.​ With that said here they are. 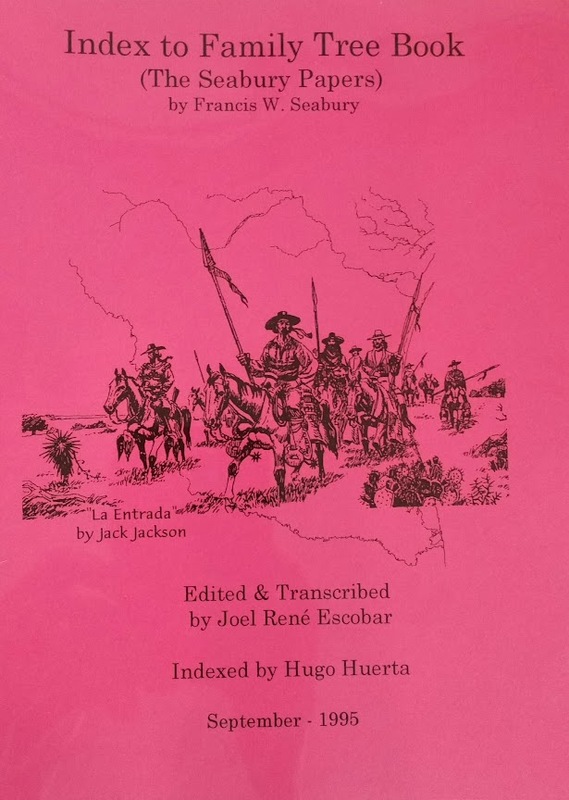 This book basically contains family trees of descendants of the land grantees in Starr and Hidalgo counties. It also lists descendants of Northern Tamaulipas. This index makes it super easy to find your ancestors on the Family Tree Book. Other wise you will find yourself wasting many hours searching the book page by page. 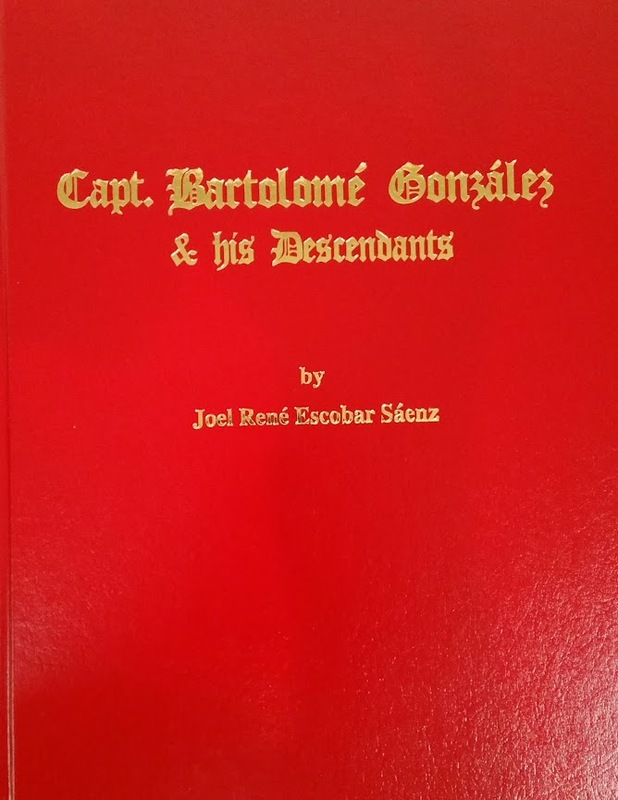 If you are a Gonzalez this book is excellent since more than likely you are a descendant of Captain Bartolome Gonzalez whom is the progenitor of one of four Gonzalez Lines out of Nuevo Leon. This book is excellent. I have a copy of the original Spanish book​. 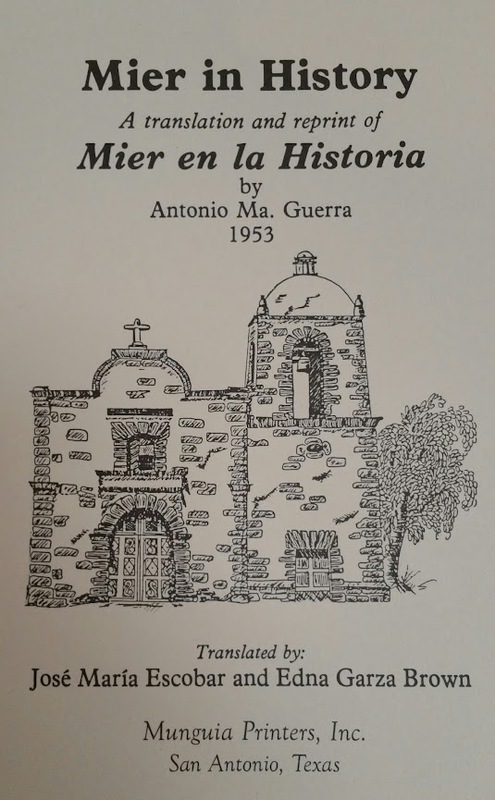 If you are somehow related to ancestors that lived in Mier or it;'s jurisdiction I highly recommend this book. This particular book is a translation by Rene Escoabr and Edna Garza Brown. 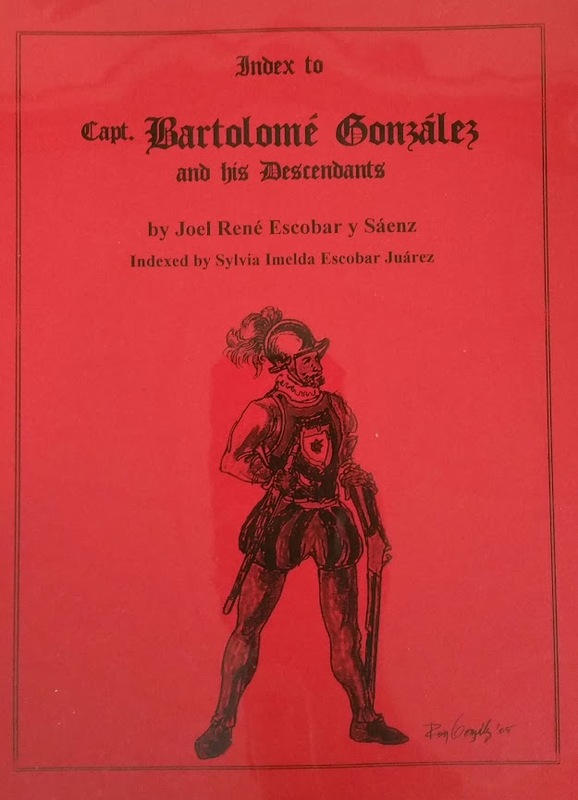 This small booklet is a great resource of information for anyone that descends from Bartolome Trevino​ whom was the surveyor for the Camargo Porciones. 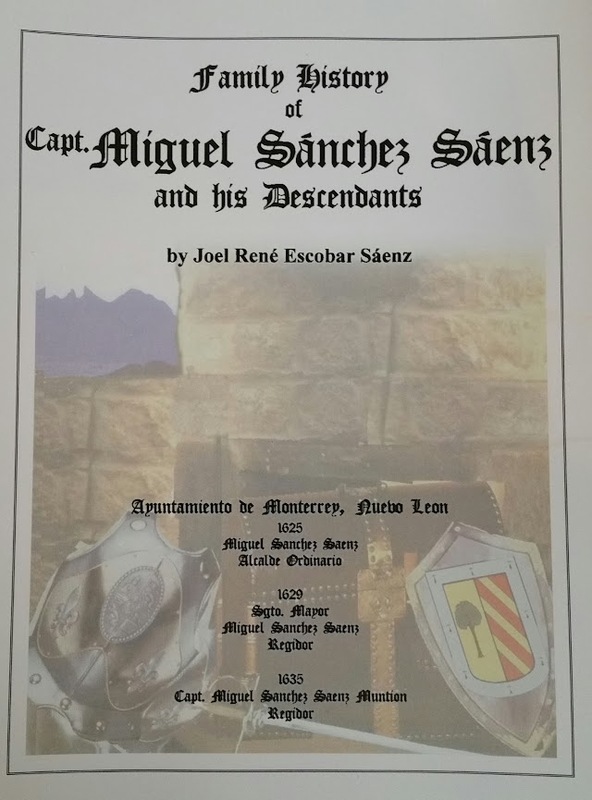 ​This book lists the family history of Captain Miguel Sanchez Saenz and his Descendants. 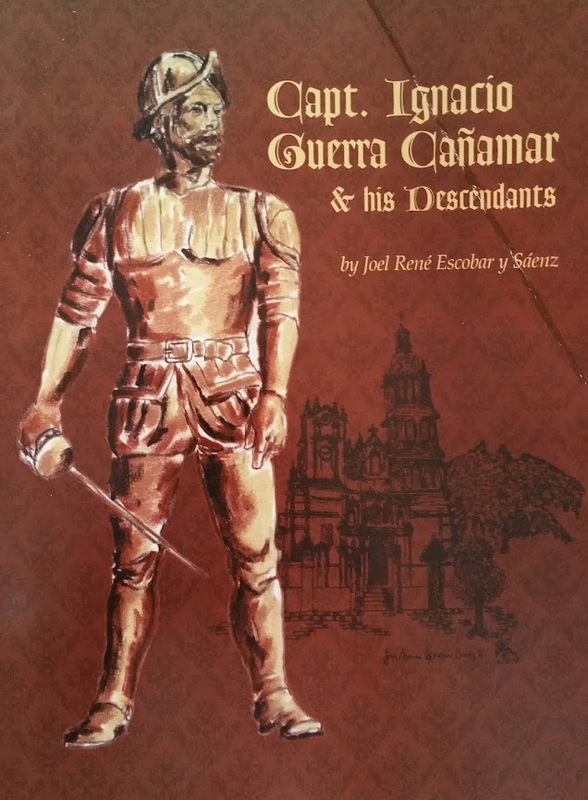 If you are a Guerra this is a must have book.​ I have found invaluable information in regards to my own family research. South Texas and Northeastern Mexico Guerra's are descendants of Ignacio Guerra Canamar. 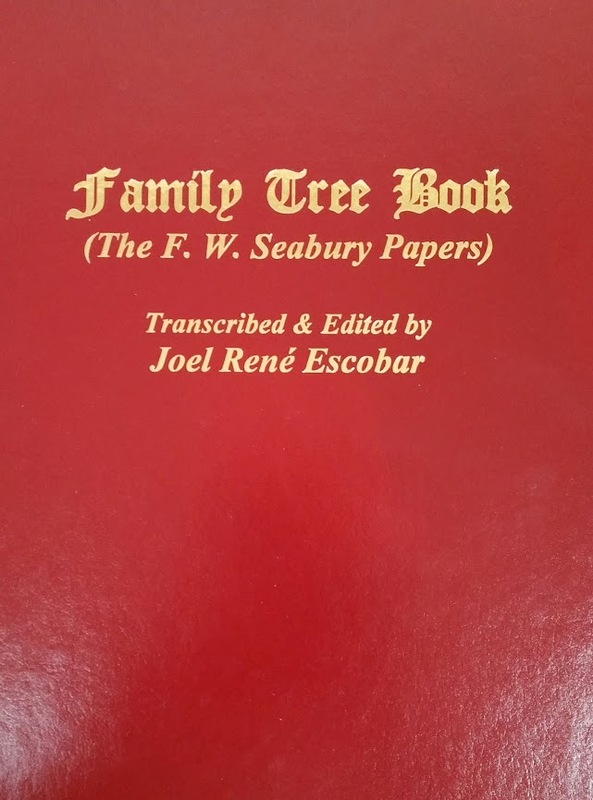 The Escobar Book Company also sells a one page family crest with history about the surnames, Barrera, Gonzalez, CAntu, Guerra, Chapa, Hinojosa, de la Garza, Lopez, de la Pena, Ramirez, Escobar, Saenz, Garcia, and Trevino. 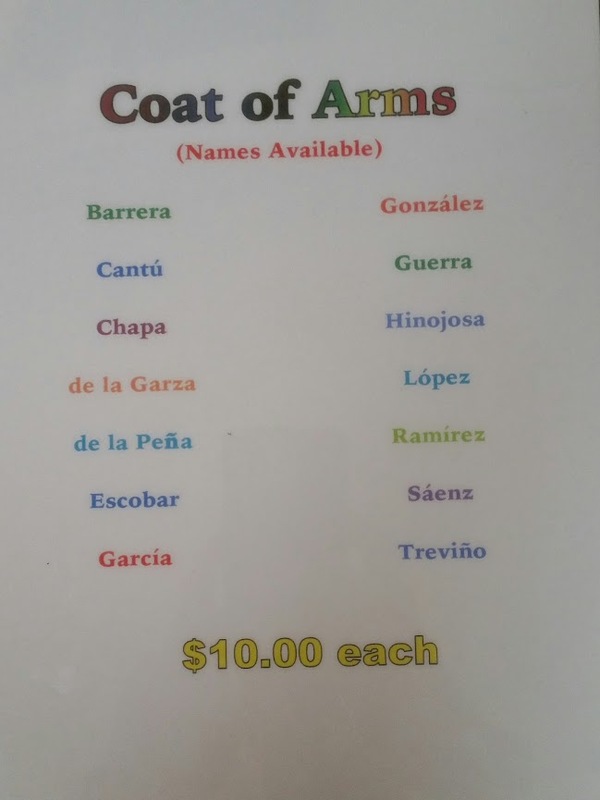 At this moment the only way you can order any of the above books is by getting into contact with Lucia A. Escobar 956-781-2205 or Mara Escobar Romero at 972-333-4276. ​If you can please use the button's below to share this page with your friends and family. Thanks in advance.